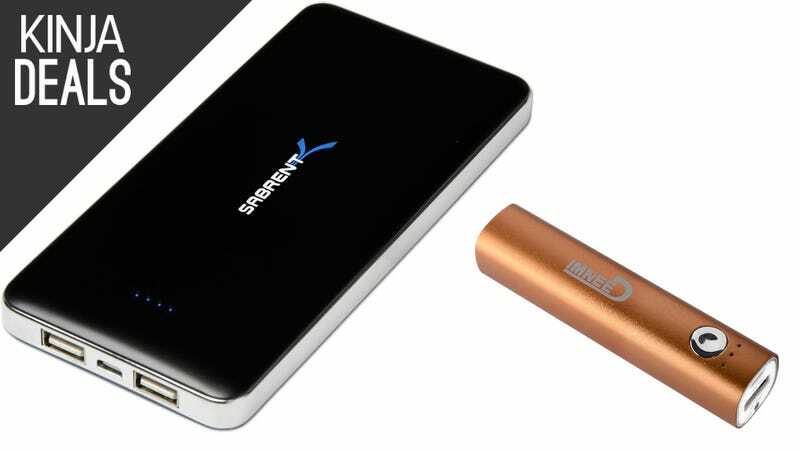 Whether you need a huge battery pack for camping trips and long plane rides, or a pocket-sized model for giving your phone a little more juice on the go, we’ve found a pair of great deals today. 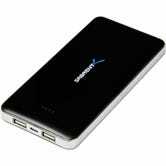 Mini Lipstick 3200mah Power Bank ($6) | Amazon | Use code IND4VW4P. Orange only.